Pneumonia is a medical term used to describe an infection of the lung. It is an acute respiratory infection. It can affect either one of the lungs or both of them. 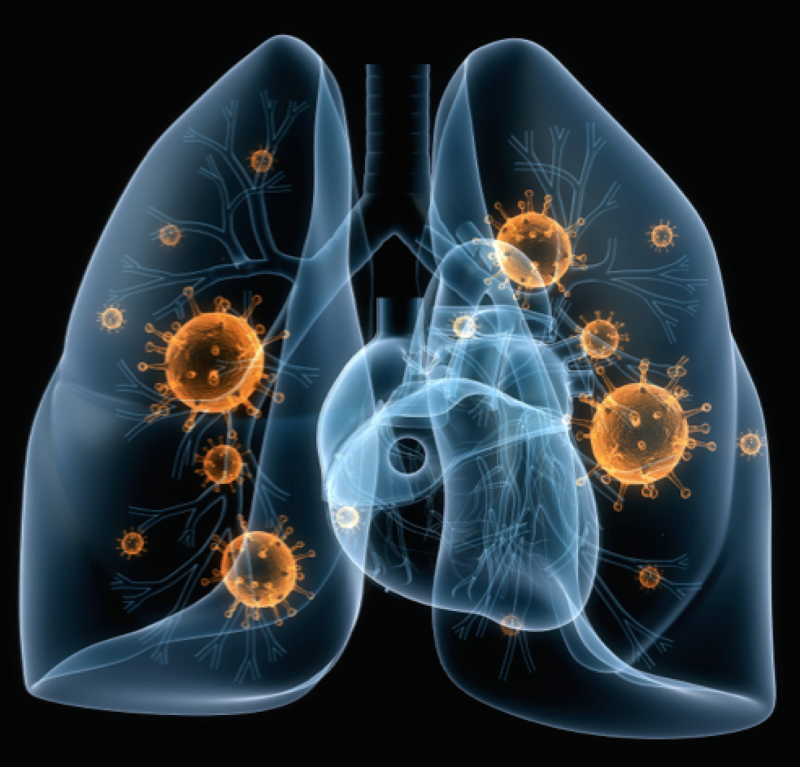 Who is affected by Pneumonia? It can affect people of all ages – both adults and children. However, there are certain age groups within which it is more common; it is also more serious when it occurs in certain age groups than in others. This is the case especially among the elderly and children – they are more commonly affected and are more likely to develop a more serious infection than other age groups would. It doesn’t affect only developing countries, as it is also a public health problem in developed countries like the United States. Treatment for pneumonia depends on the type and severity of the pneumonia. In most bacterial cases, pneumonia can be successfully treated with antibiotics. However, if pneumonia is not treated, it can make a person fall very sick and in severe cases lead to tissues in the body (especially in your heart and brain) not receiving the oxygen they need. The antibiotic of choice is amoxicillin dispersable tablets. Hospitalization is recommended only for severe cases of pneumonia. How much mortality does this disease cause? Of all infectious diseases affecting children, it causes the largest number of deaths in children. And, in general, it is one of the leading causes (both infectious and non-infectious) of death in children. Out of every 100 deaths that occur in children under that age of 5 years, about 16 of them are from pneumonia. In 2015, 920,136 children died from this infectious disease; most of whom were less than 2 years old. And every day, about 2,500 children die from this infectious disease. Most of these deaths occur in developing countries. Every year, this disease kills approximately one million children who are below 5 years of age. In the United States, about one million people seek medical care as a result of pneumonia annually. And about 50,000 people die every year from the disease. You should know that pneumonia is an infection that can be prevented.